Precision-Fit, Immediate, Simple and Affordable Snoring and Sleep Apnea Appliance. 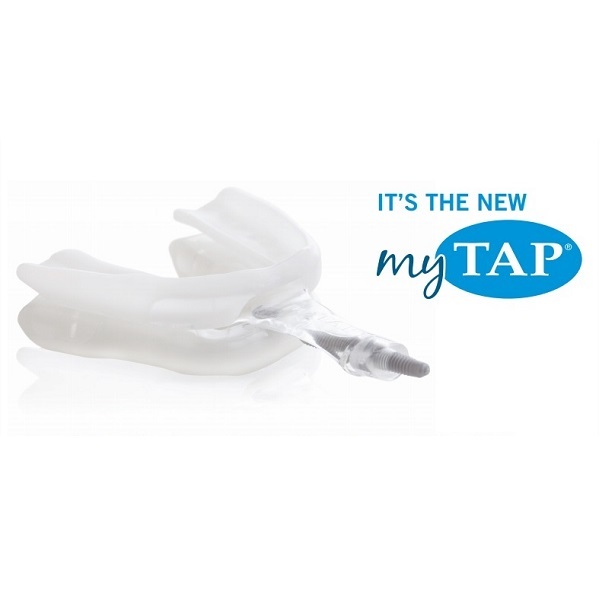 In a category of its own, the myTAP is the only Precision-Fit oral appliance that is both patient-friendly and clinician-friendly. The myTAP oral appliance is one of the quickest and most effective snoring treatments, which is based on the TAP technology, that has been clinically proven in 32 independent peer reviewed studies. The unique design of the Precision-Fit trays in combination with the patented TAP technology means the patient controls their own therapy. Sleek re-moldable trays allow the appliance to fit effortlessly on the teeth while instantly creating a comfortable low-profile fit. Because it can be reheated and refitted, it eliminates the need for follow-up appointments. The midline advancement provides the patient the ability to achieve the ideal treatment position, promoting compliance and success. The myTAP is not a custom-made appliance, but rather is customized at the time of fitting. Its low price is a fraction of the cost of traditional treatments, such as custom oral appliances, CPAP or surgery, making it the most accessible treatment for all patients. The myTAP can be fitted in 15 minutes. 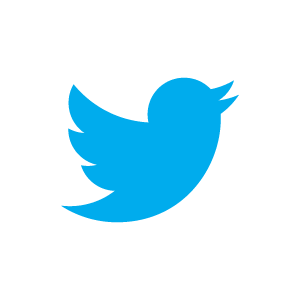 It is the same-day snoring treatment appliance meant to provide immediate relief. With a midline adjustment, the myTAP features a 21mm range of advancement in small increments (1/3 mm per half turn) ensuring the best patient fit in the shortest amount of time. Defined by their accurate molding capabilities, the sleek Precision-Fit trays allow the myTAP appliance to fit effortlessly on the teeth while instantly creating a comfortable low-profile fit. .